When can my child start school? 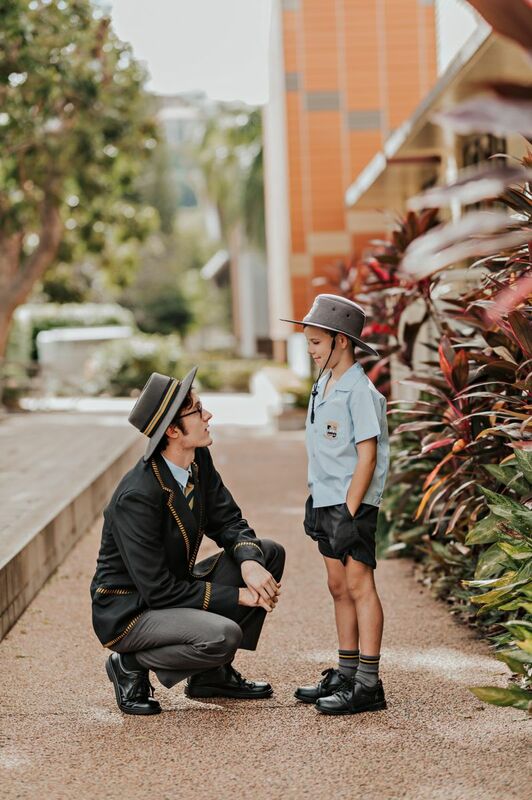 Throughout their journey at Townsville Grammar School, every student has an opportunity to explore the possibility of leadership within themselves and to shine as a leader. At the heart of this, Townsville Grammar students also learn that to lead is to serve - service leadership. 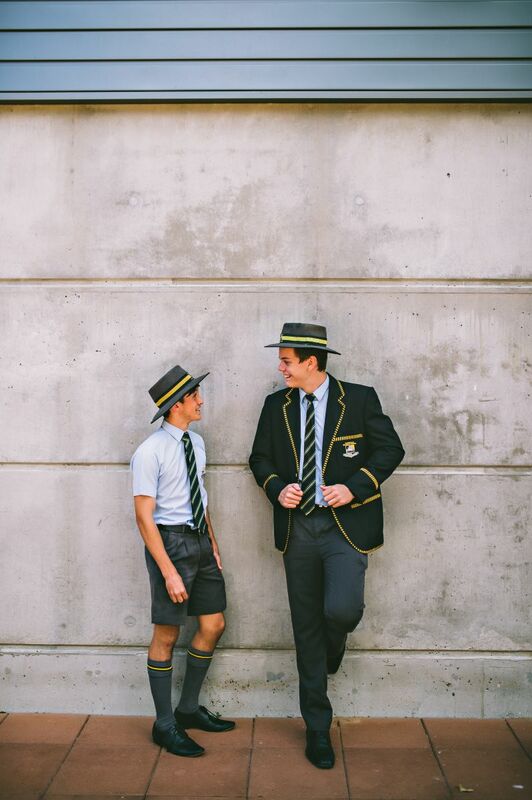 Leadership possibilities exist through the many and various Buddy Programmes that exist within our School and in all the special interest groups – sporting, cultural, musical and co-curricular activities such as Gavel Club, debating and chess clubs. Teams of leaders often carry joint responsibility for important School service learning activities under the banner of community service at many different levels. Our Buddy Programmes help younger students feel school is a place where they are supported, it encourages confidence and leadership in our older students and also helps reduce conflict and bullying. 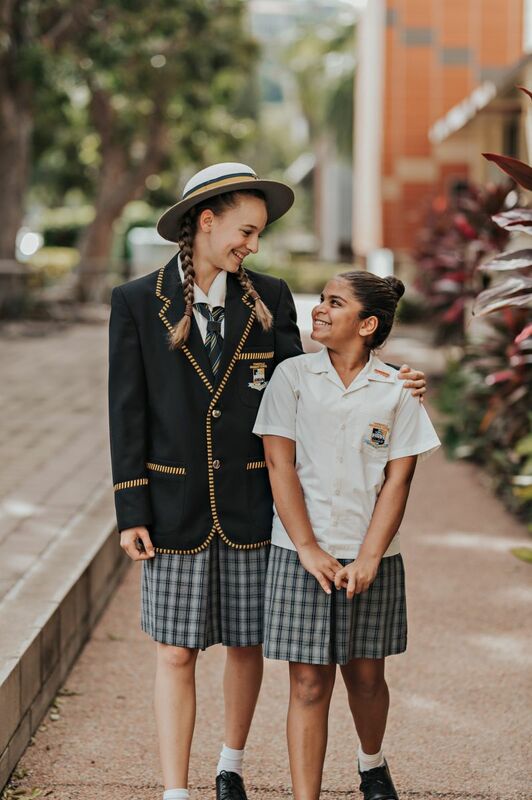 At the beginning of the School year, in our Senior school, every Year 7 Student is paired with a supporting Year 9 student as their "Buddy". This Buddy Programme eases the transition into a new school, improves social skills and also provides students with a support person to go to who has successfully transitioned from Primary to Secondary and can provide handy tips and a friendly ear. 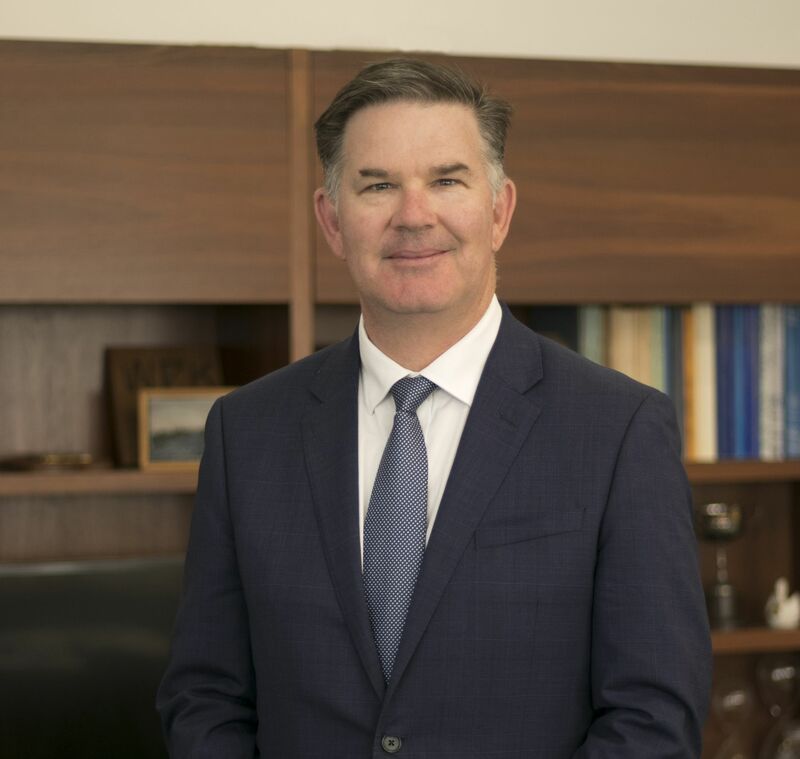 When a graduate of Townsville Grammar School enters the workforce, they take this understanding of service leadership with them, to serve their employer, their colleagues and to make a positive difference in the world. The Board of Trustees of Townsville Grammar School trading as Townsville Grammar School.